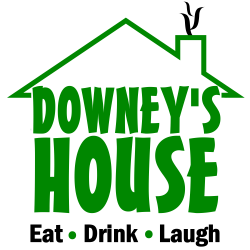 Downey's House – Eat. Drink. Laugh. Welcome to Downey’s House! If you’re looking for a great place to stop for lunch, dinner or drinks in Robinson Township, you’ve found it! 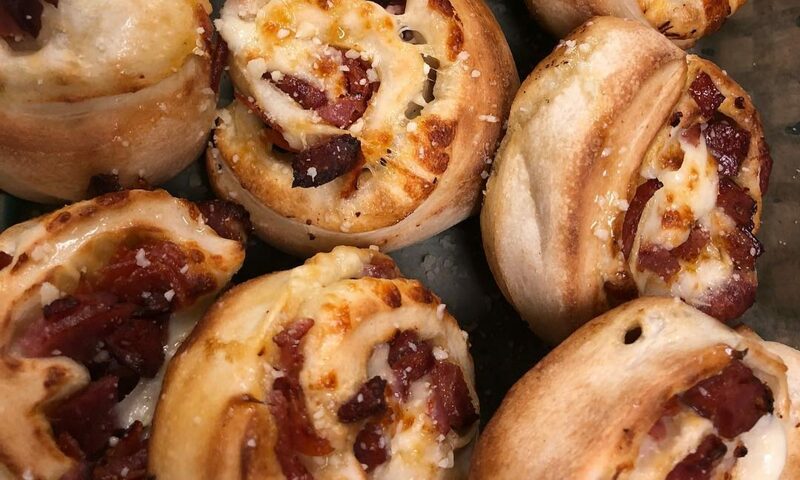 We have an extensive menu, a comfortable atmosphere and it’s always fun. You’ll feel like part of the family when you’re here! Conveniently located at 6081 Steubenville Pike, close to Settler’s Ridge and all the shopping in Robinson Township. We’re open daily from 11:00 a.m. to 2:00 a.m. seven days a week. If you interested in making a reservation for a large party, or for catering services, please call us at 412.489.5631. We accept reservations Sunday through Thursday.Don’t forget about all the late night fun! Check out our Event Calendar! We currently have Bar Beats Bingo on Wednesdays, Karaoke on Thursdays, a DJ on Fridays and live bands on Saturdays. Downey’s House is conveniently located on Steubenville Pike in Robinson Township (also known as Route 60). We are in the West Way Shoppes, near the intersection of Steubenville Pike and Churchill Road. In the plaza, we’re just next to Midas.